Whether you need assistance with a long-term machine rental, a quick project, or a time-saving attachment, you’ll know you’re renting the world’s toughest and most reliable compact equipment when you rent from Bobcat of North Jersey! 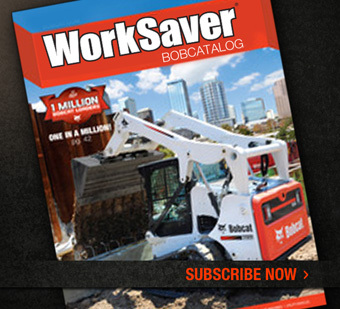 Bobcat of North Jersey will help you get in the right Bobcat for your job and help you find the proper attachment so you can get more work done faster and easier. Contact us for attachment rental details and availability today! We keep an extensive inventory of rental-ready equipment on site which gives you the opportunity to stop by and check out the equipment you need before you rent it. Our friendly staff will go over each machine with you to ensure you rent the right Bobcat for your project! Look to Bobcat of North Jersey for all your Bobcat equipment rental needs! Our Bobcat’s are powerful, efficient and designed to be durable while always reliable and safe! 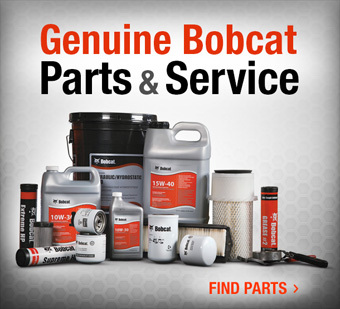 Here at Bobcat of North Jersey we pride ourselves on offering the best equipment, at the best price, with top of the line service and support. On site we have: skid-steer loaders, compact track loaders, mini track loaders, compact excavators, snow removal machines, compact tractors, utility vehicles and Toolcat™ utility work machines, and more! From other top construction brands. We want to partner with you to make your construction projects go as smoothly as possible! 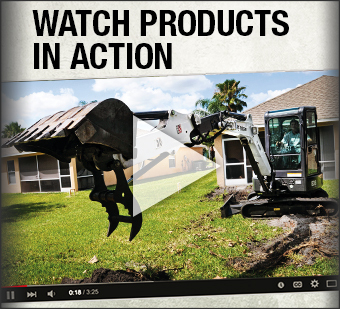 There are several benefits to renting compact equipment from Bobcat of North Jersey! Our team of experts will help you determine what’s best for you! We can customize your rental to meet your needs. If you have a seasonal project and only need Bobcat equipment for a short period of time – no problem. If you have a long term project or contract, we can help there, too and will do all we can to ensure your rental is as cost effective as possible! Do you work many projects at once or one at a time? Then rent any of our equipment and attachments as you need them. Renting or buying a Bobcat of North Jersey machine, accessory or part is quick and easy! Prices above do NOT include any/all applicable sales tax. All rates are subject to change. Liability insurance or Damage Waiver required for all equipment rentals.